We told you last week that Nicholas Allegra (better known as Comex), founder of JailbreakMe and popular member of the jailbreaking community, would be joining Apple for an internship this week. This left many wondering whether or not he would still be contributing to future exploits. The answer? No. He has, however, done a quick Q&A (below) to answer some of our questions and give us insight into his views on Apple and jailbreaking. 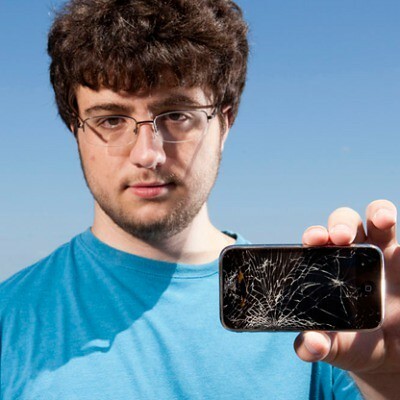 Not only will he not contribute to future jailbreaks, it looks like he won’t be sticking around at Apple long either, as he notes plans to return to college will prevent him from taking up a permanent role. Also factoring into that decision is the fact he’s “never had a job before”, which may be because he’s received over $55,000 in donations from his jailbreaking efforts. He also thinks Apple will continue to “beat the pants off its competitors”. Comex: I don’t know if I’d want to do that- I’ve never had a job before and I don’t know what it’s like- and I intend to go back to college soon. Comex: I’ve made a good amount of money through donations, which is mostly being used to help pay for college. JailbreakMe 2.0 was like $40,000; 3.0 was $15,000 (not quite sure why it decreased). Comex: My personal opinion: it will probably continue to beat the pants off its competitors in performance for a while yet, and Apple’s “take your time but do it right” policy on features will probably continue to make it a pleasure to use. But I’m impatient: other platforms (WebOS) have a lot of fun stuff with no real equivalent in iOS.